Boat services offered range from trolling motor sales, warranty and repair. 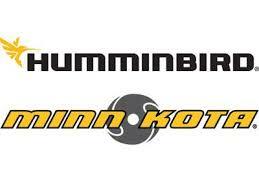 We are an authorized warranty and service center for Minn Kota, Motor Guide, Ray Motors and Elco Motors. we fix anything electric related to the marine industry. We offer complete pontoon restoration, we rebuild the pontoon back to new, contact us for a free estimate. 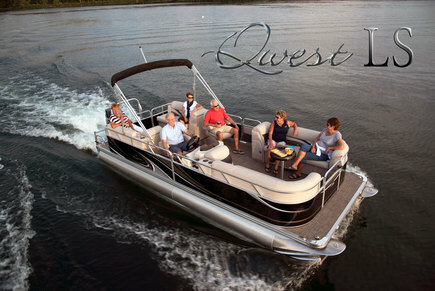 In addition to full service electric repair we off inside storage for all types of boats. Please contact us for your next winter storage needs.